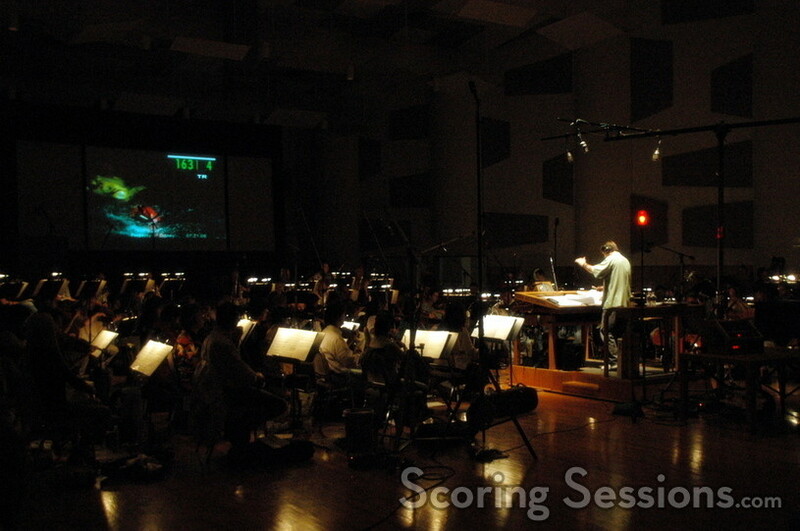 This past week, the score to the new action-drama The Guardian was recorded at the Todd-AO Scoring Stage. The film stars Kevin Costner as Coast Guard rescue swimmer Ben Randall, who takes a new recruit (Ashton Kutcher) under his wing. Directed by Andrew Davis (The Fugitive), the film’s music was composed by Trevor Rabin, fresh off of Snakes on a Plane. 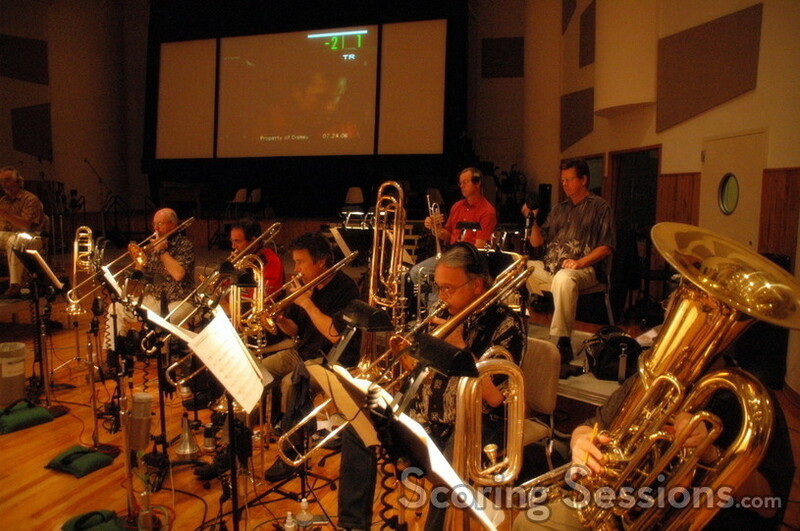 The 78-piece orchestra was conducted by Gordon Goodwin, with orchestration done by Goodwin, Tom Calderaro, and Franch Macchia. 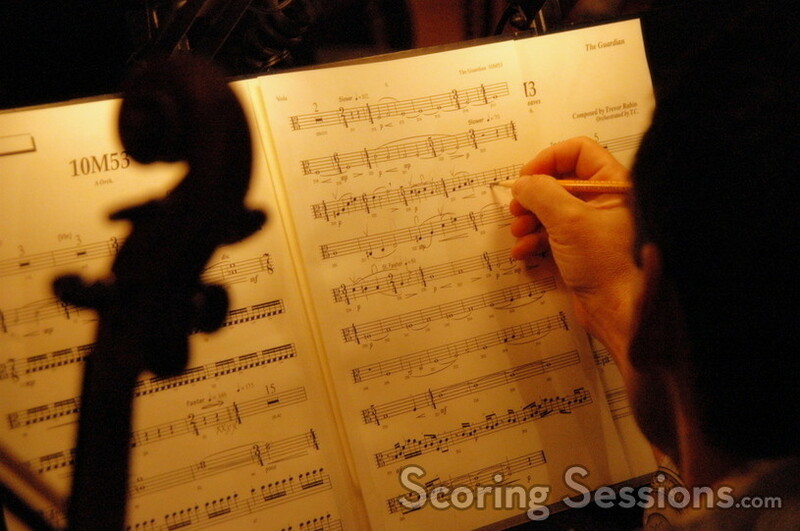 “The score – and the film – has a lot of heart, passion, and dignity,” said Rabin. The film, which takes place in New Orleans and Alaska, has some southern elements to it. “We used the dobro and some guitar,” explained Paul Linford, who provided additional music, and produced the score. Music Editors Jeanette Surga and Robbie Boyd made sure that the music was matching the picture, while Larry Mah handled the ProTools recording duties. 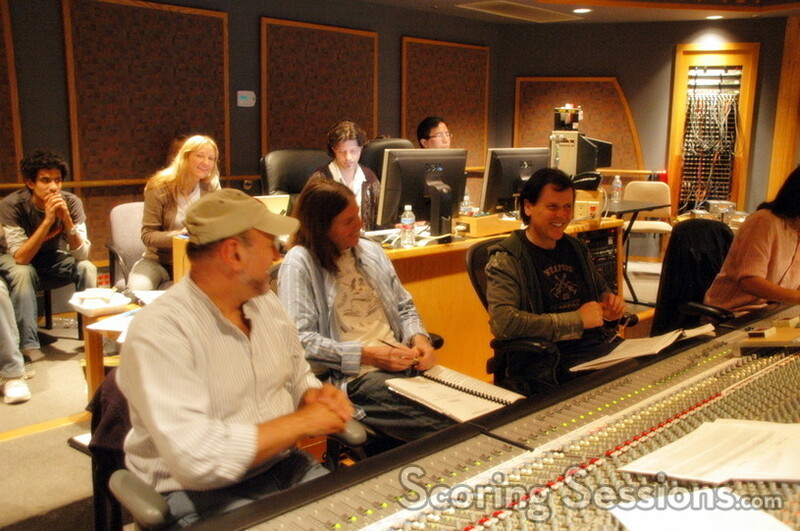 Joel Iwataki recorded and mixed the score, which includes vocals by Liz Constantine, as well as Rabin himself – who also performs some guitar on the score. An end title song, “Never Let Go”, was written for the film, based on Rabin’s themes. 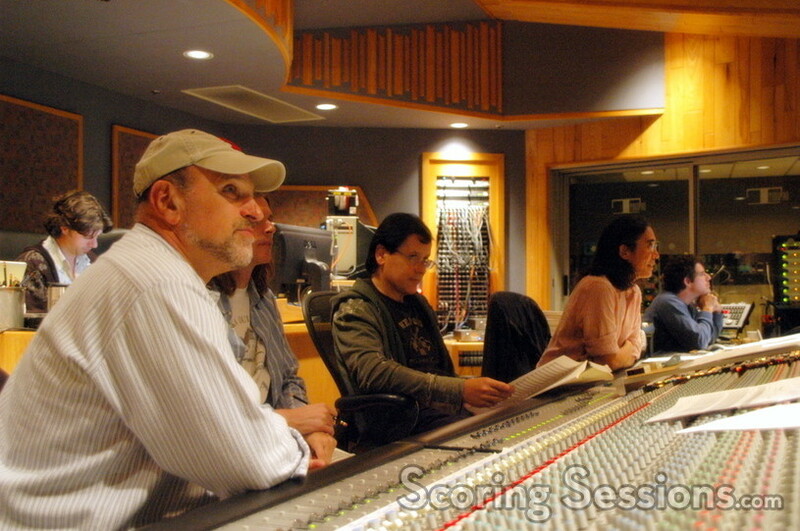 Arranged by Rabin, with lyrics by Bryan Adams, the piece was orchestrated by Jennifer Hammond. As of now, a singer hasn’t been confirmed for the song, but it is likely that the song will appear in the final film mix. The Guardian opens on September 15, 2006, from Touchstone Pictures.